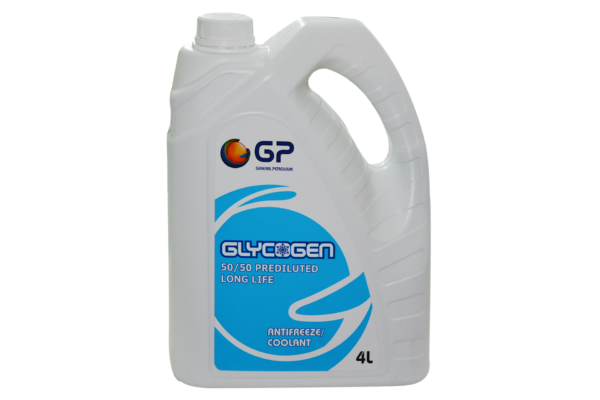 Glycogen Anti Freeze/Coolant is a high quality mono ethylene glycol anti freeze radiator coolant that insures efficient operation of water cool internal combustion engines. 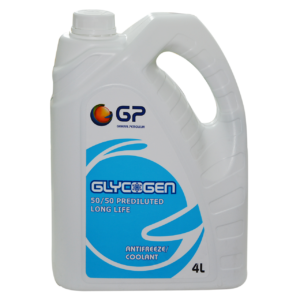 Glycogen Anti Freeze/Coolant is a high quality mono ethylene glycol anti freeze radiator coolant that insures efficient operation of water cool internal combustion engines. It serves a protector against rust and corrosion of cooling systems as well as protects the engine from overheating and frost damage. The fluid will lower the freezing point of cooling water and will prevent water from boiling in hot weather. 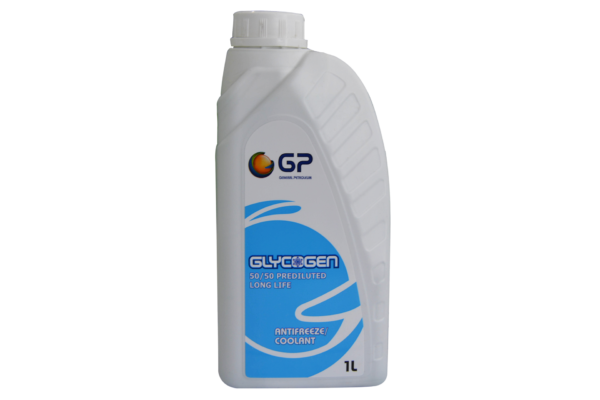 Glycogen Brake Fluid is a superior quality, non mineral heavy duty long life performance synthetic fluid blended from glycol ethers and poly glycols, contains oxidation and corrosion inhibitors to enhance its chemical stability. Due to high boiling point it prevents forming vapors in brake system. It protects metals and rubbers used in brake and hydraulic systems. 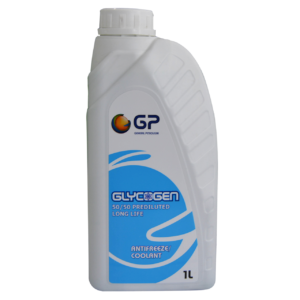 Glycogen Brake Fluid Dot-4 is recommended for use in automotive hydraulic disk, drum brakes as well as in clutch systems, operating under severe service condition.